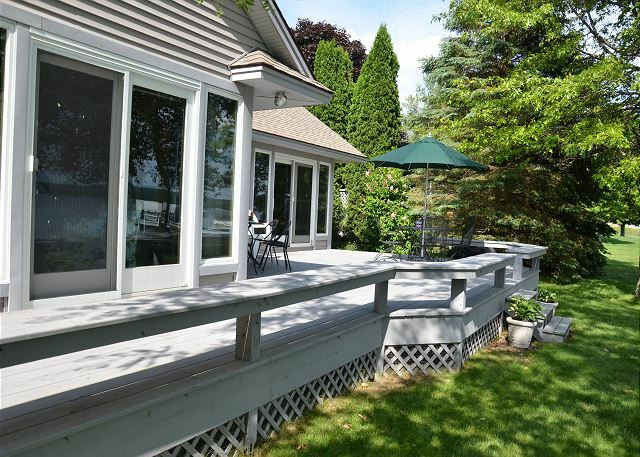 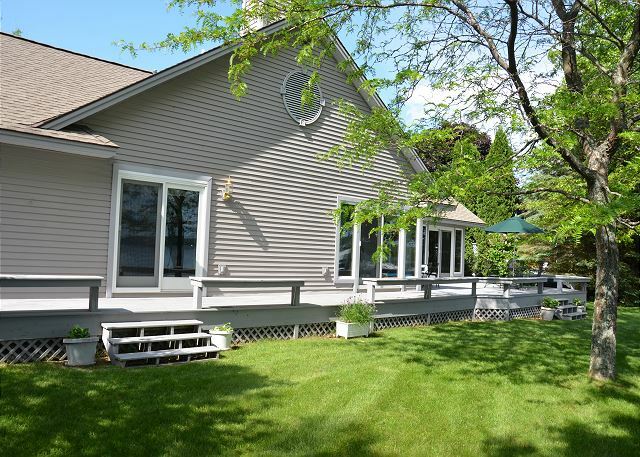 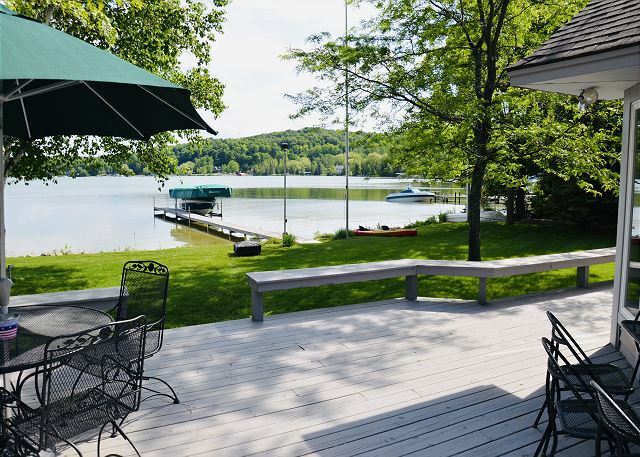 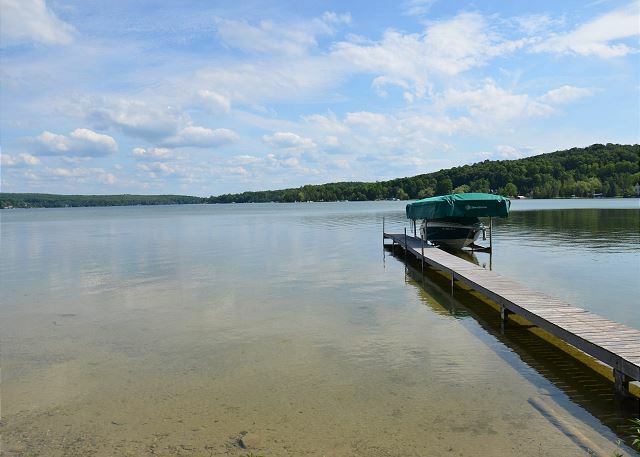 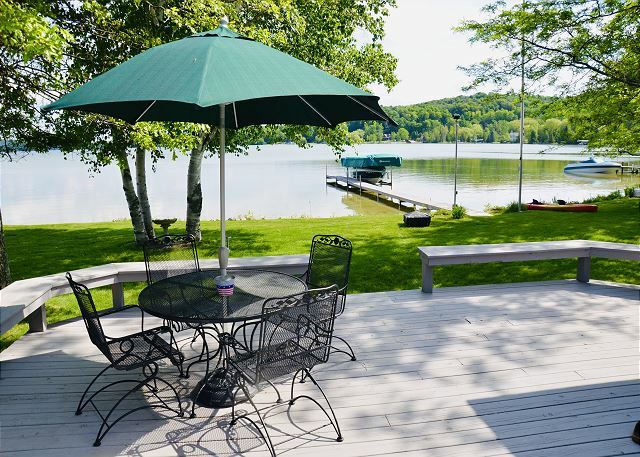 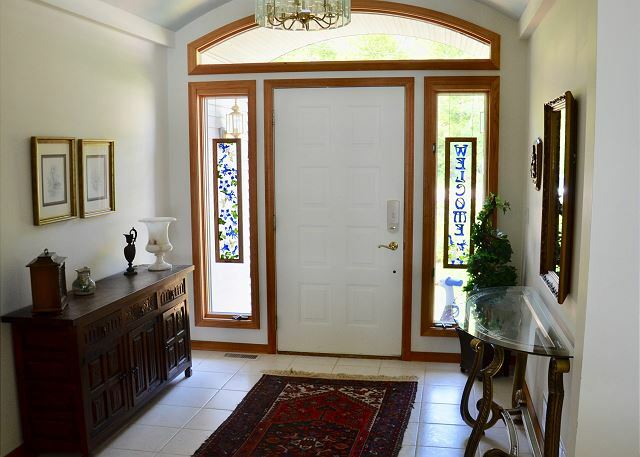 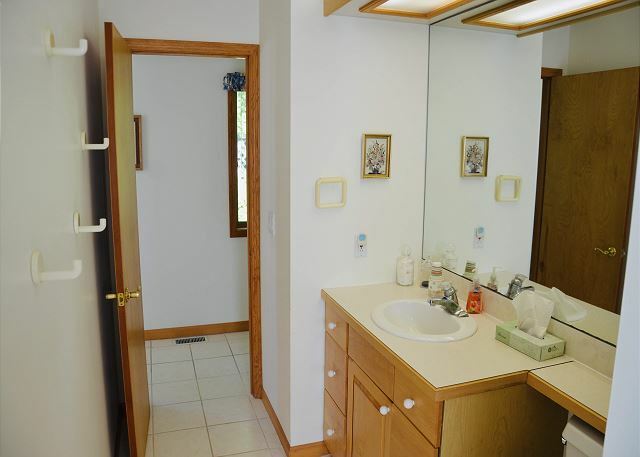 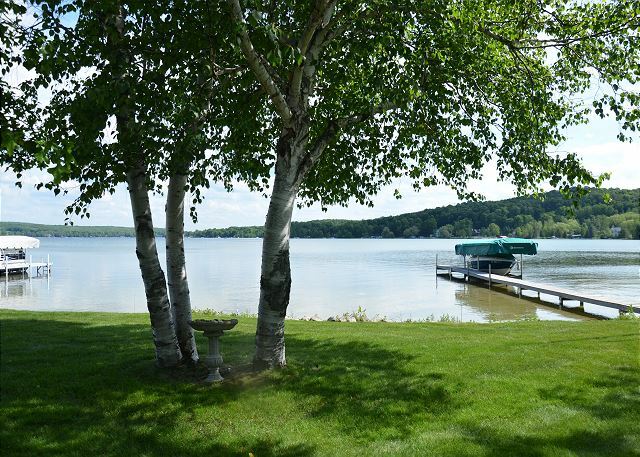 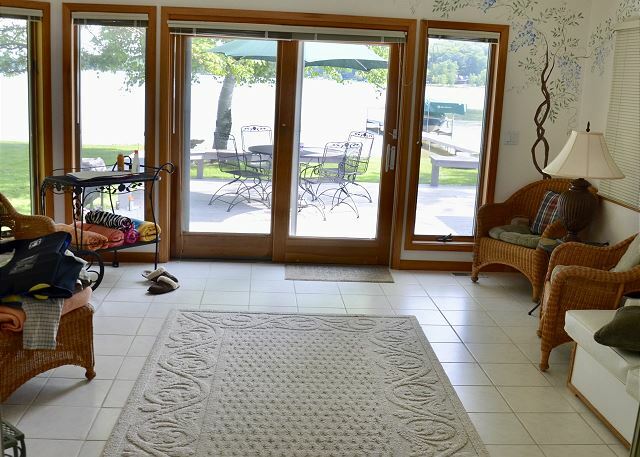 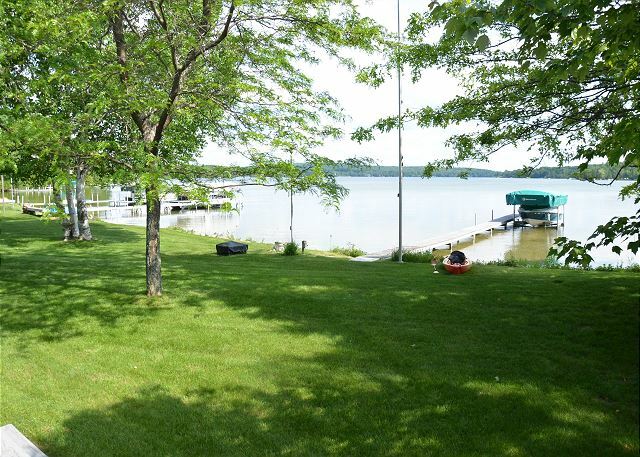 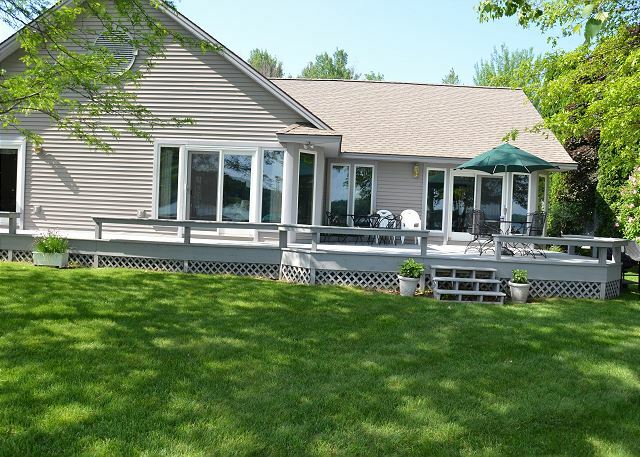 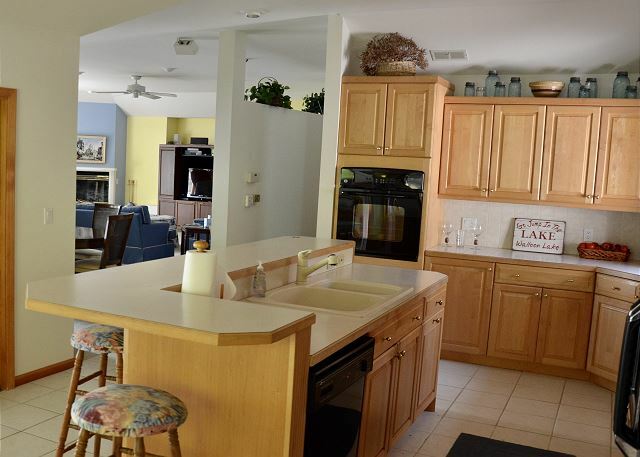 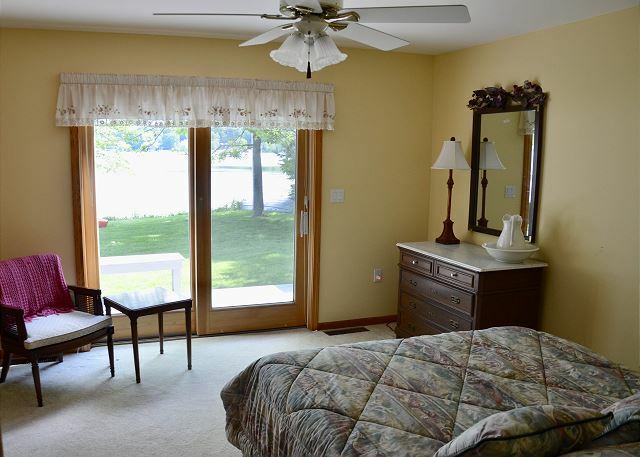 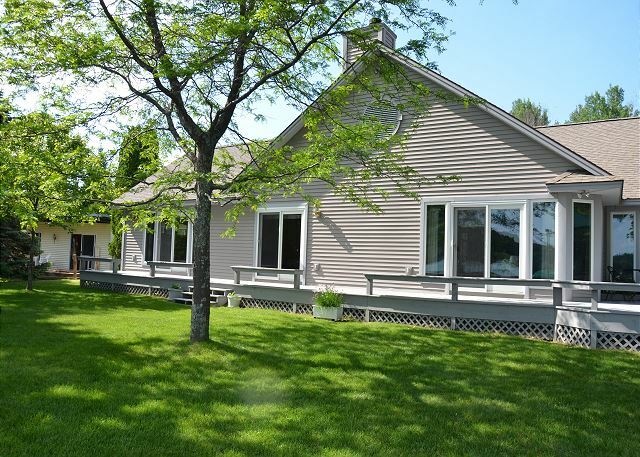 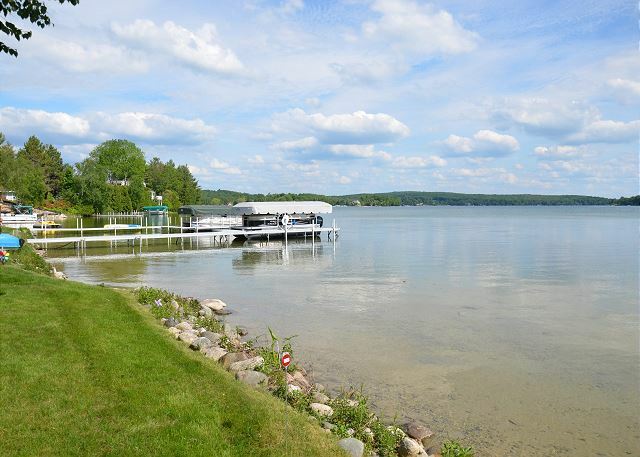 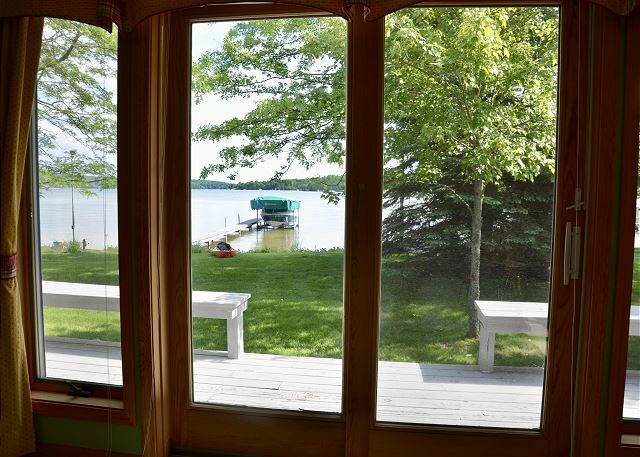 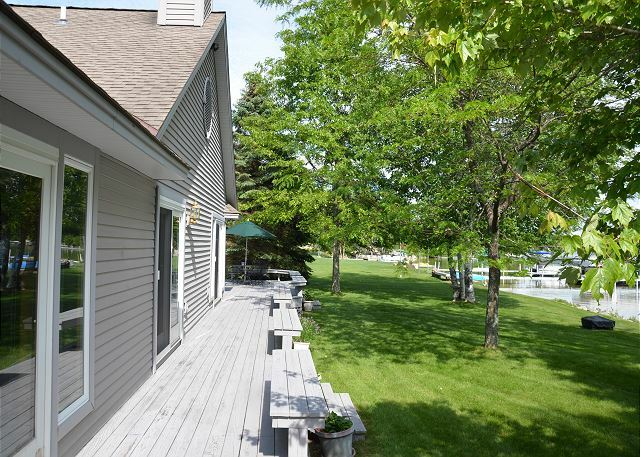 This beautiful home on Walloon Lake is conveniently near Petoskey and close to Walloon Village. 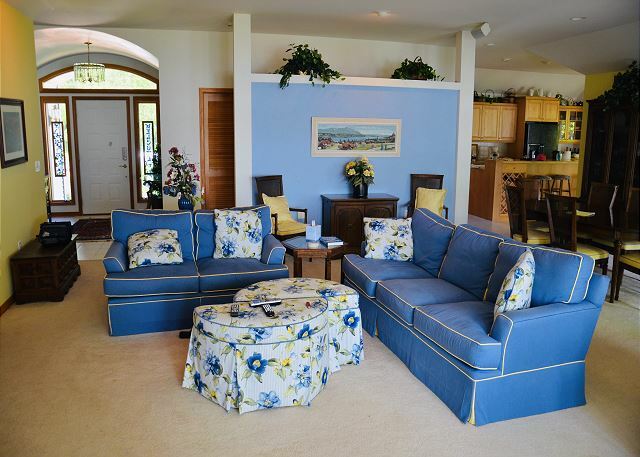 With a large living room space, the house boasts four bedrooms and three bathrooms, perfect for medium-sized groups. 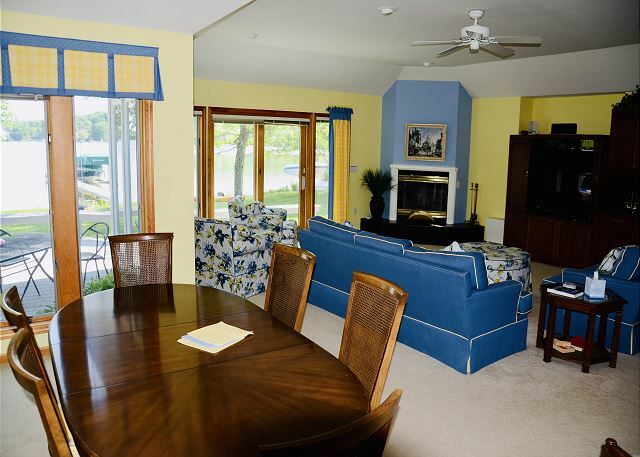 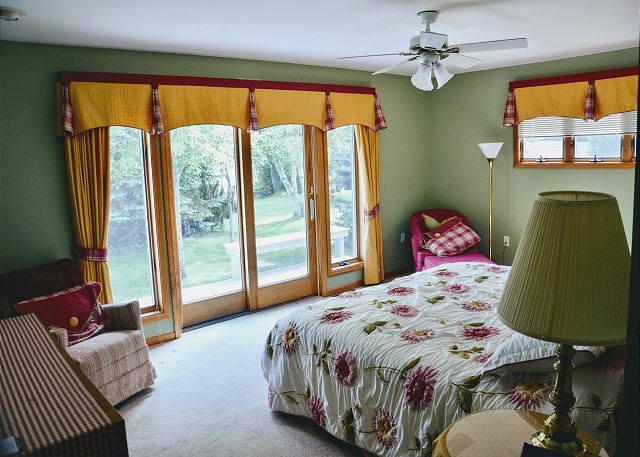 Cable and wi-fi are included; there is a sunroom that contains a full size murphy bed that provides extra sleeping room. 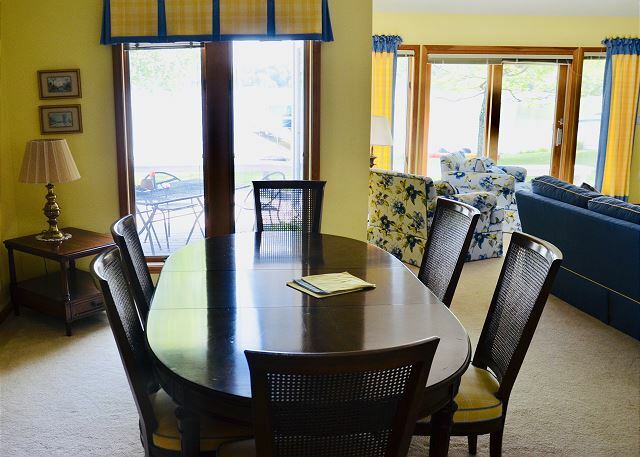 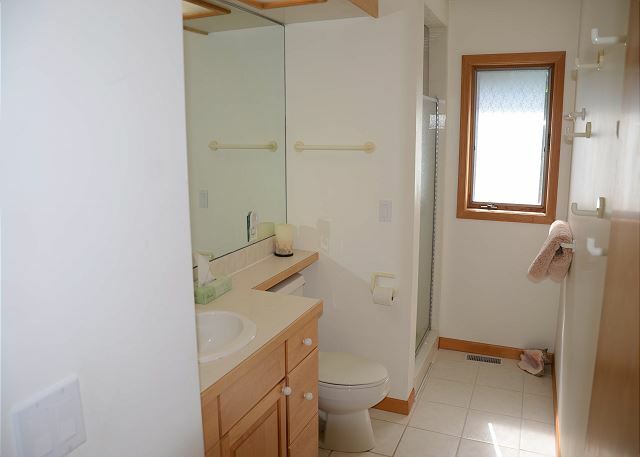 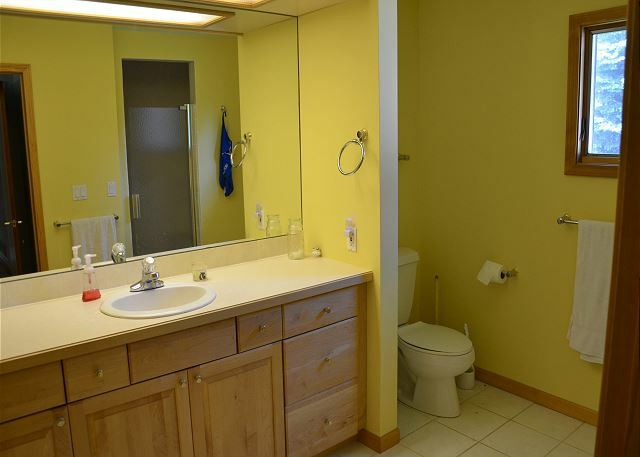 This home is conveniently close to Petoskey and Walloon Village. 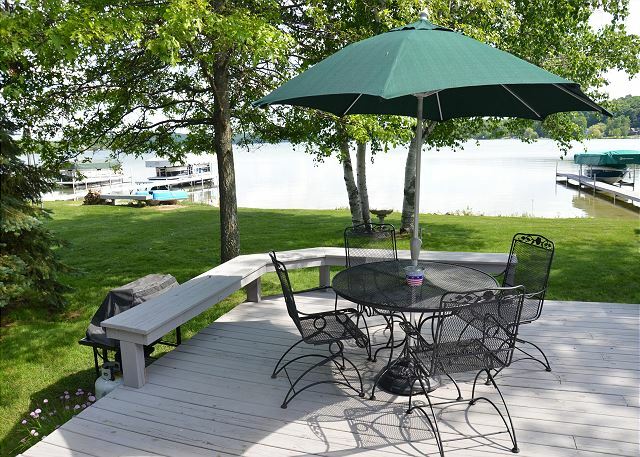 A boat dock is included with the home, for guests to bring a boat or rent one. 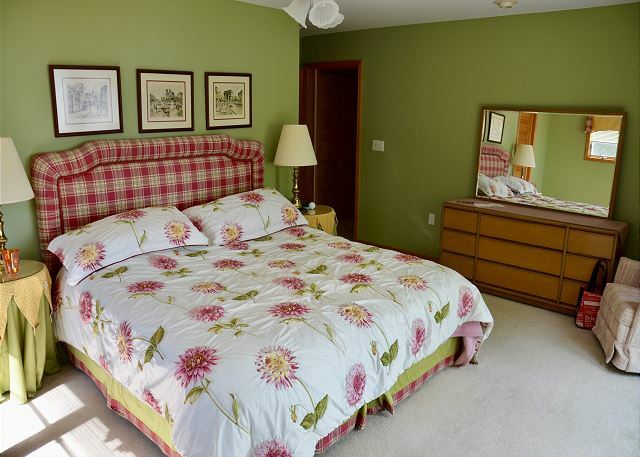 Rooms Sleeps 10, Master- king bed. 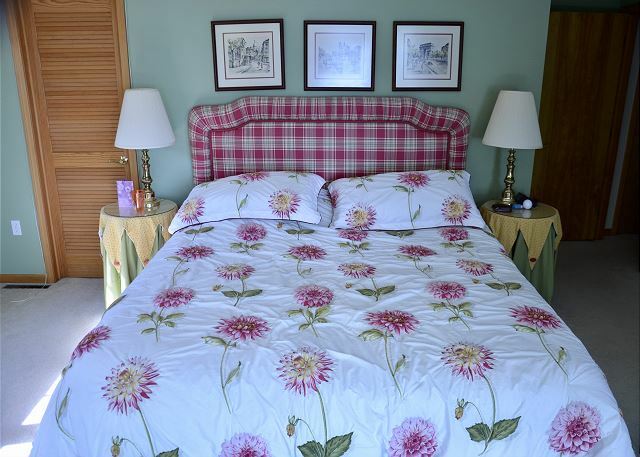 Second bedroom- Full size bed. 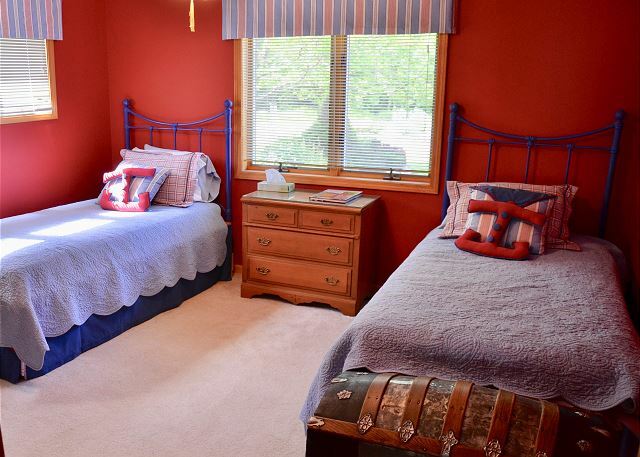 Third bedroom- two twin beds. 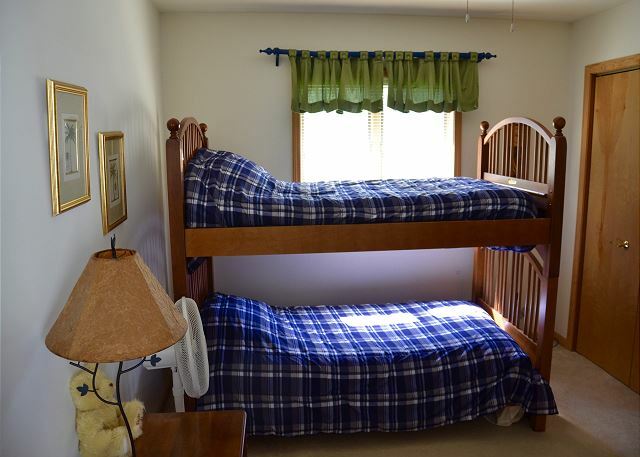 Fourth bedroom- bunk bed with two twins. 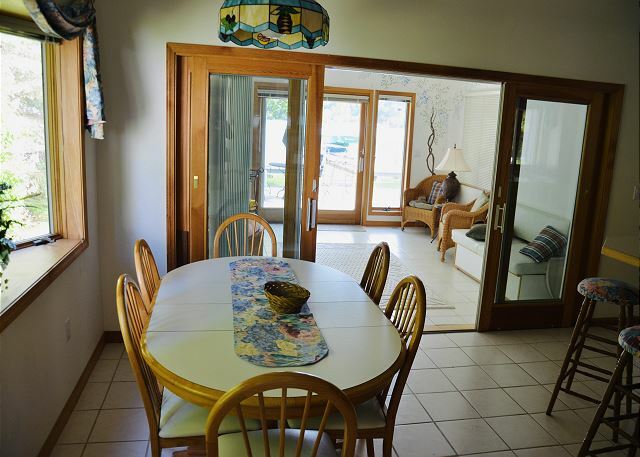 Sunroom- full murphy bed. 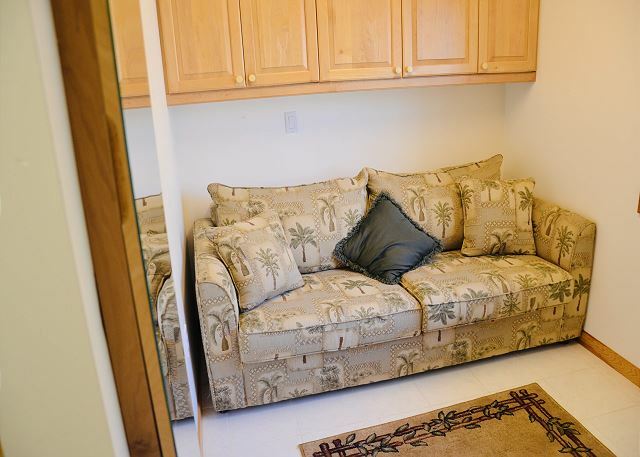 Pull out couch.